To have a brother is the greatest happiness on Earth and to have the brother who's about to get married and start his own family is double happiness. 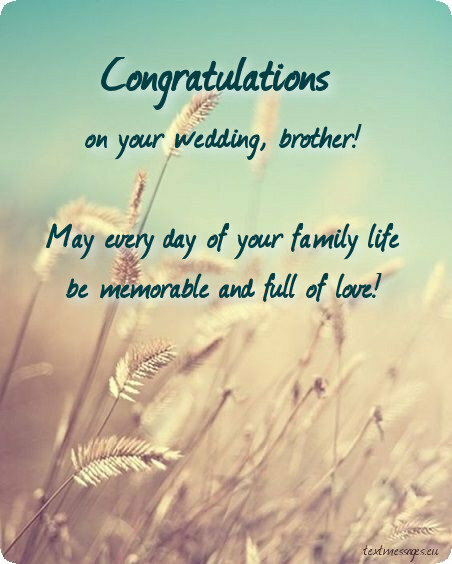 Make sure that your dear brother knows how much you love him and appreciate his choice by sending a nice heartfelt wedding message and card to him. 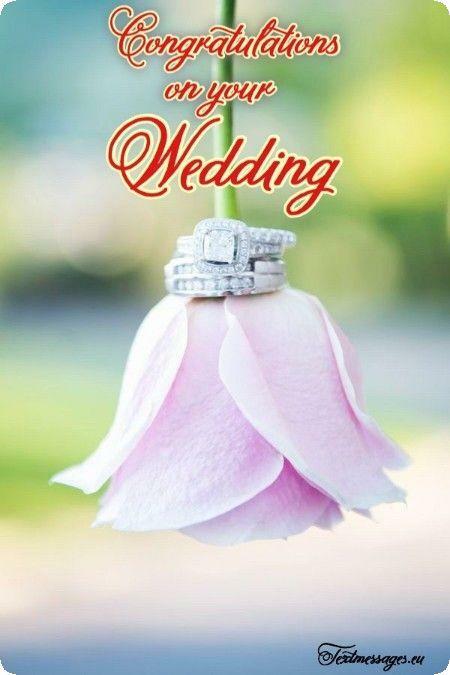 In this section, you will find a collection of wedding wishes for brother with images. Here are many ideas to any taste, that will definitely contribute to making your brother's wedding memorable. The feeling of your happiness brings so much joy into my heart. Be happy now and forever! Love you, brother! My lovely brother, I really appreciate you and your wife. I hope that your life will be full of love and happiness. You will be an amazing husband! I know that family means a lot to you, brother. I know that you’re extremely excited on your Wedding day. I know that you love her madly and she loves you back. This is the only thing that matters, so don’t worry about a thing and just enjoy this day which is a beautiful prelude to your marriage! There is no universal prescription for perfect marriage. Actually, there is no perfect marriage at all. 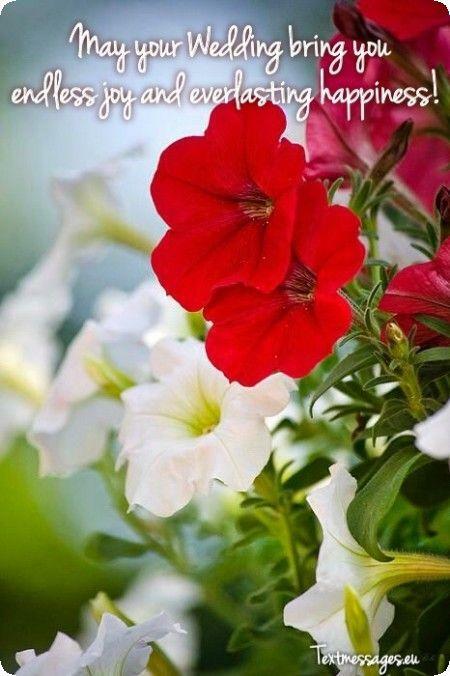 There is only happy marriage or unhappy marriage. And as long as you love each other despite all odds and sorrows, your marriage is truly happy. 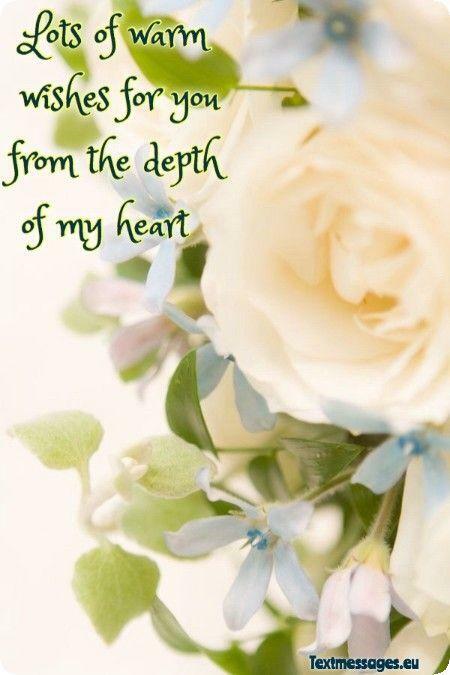 Brother, you were the light in my life through childhood, now it’s time you lighten up your wife’s heart! 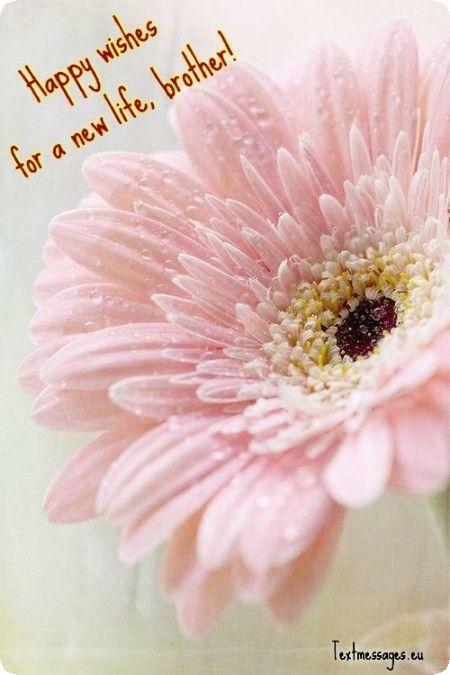 Dear brother, I want to congratulate you with this special occasion, this new stage in your life. I perfectly know your wife and I know that your life will be full of adventures and happiness! When you asked her “Will you marry me?”, she answered “Yes” without any doubts. It’s so wonderful that you found someone who loves you entirely and would do anything for you. I wish it would stay the same in many years and one day, when you’re old and have grandchildren, you would ask her “Would you marry me again?”. And she would answer “Yes” without any doubts. If life becomes difficult and uncertain, you always know where to go to find peace and harmony – your family. And I’m so glad to know that our big and friendly family is going to expand very soon. Wish you all the best in your marriage! When we were kids, we pictured our adult life and thought that it would be really wonderful. Now we’re grown-ups and you’re about to get married. And you know what? Looking at your incredible bride, I’m starting to believe that those were not just empty childhood dreams and your future life with this incredible woman is going to be really happy! The most beautiful landscapes are those with hills and plains. It’s the same thing with family life and marriage. Every relationship has its ups and downs, but if you really love each other you will overcome all difficulties. And then, standing on a very high hill you thought you would never climb, you will look down at the road travelled and see how beautiful it is. That’s why I wish you much patience, understanding and endless love! Never give up. Your face is lighting up with joy when you are with her. You are so tender and caring to her. I can’t imagine anyone in this world who would make you that happy. You are a perfect match for each other. Congratulations! Family life is like an endless staircase. Even when you think you’ve reached the top, there are still many stairs to climb and many things to discover. It never gets boring. I wish you and your wife to climb this staircase together and never give up. I believe, there’s the top somewhere beyond the clouds and you’ll find a real heaven there. Your personal family heaven. New Year, Christmas and birthdays come every year whether you like it or not. But wedding is a «rare bird» that flies through an open window of life not that often. I know you’ve been waiting for it and I wish you all the best in your marriage! Do you realize that you have the best wife ever? Congratulations on this beautiful occasion. Love you so much! I wish that joy never leaves your home. Happy wedding day, brother! You’re a brother of mine and a son of our parents, but very soon you’ll become a husband also. So many roles to play! But I hope that your family life will be so nice and beautiful that you won’t have to play a role or pretend to be happy. 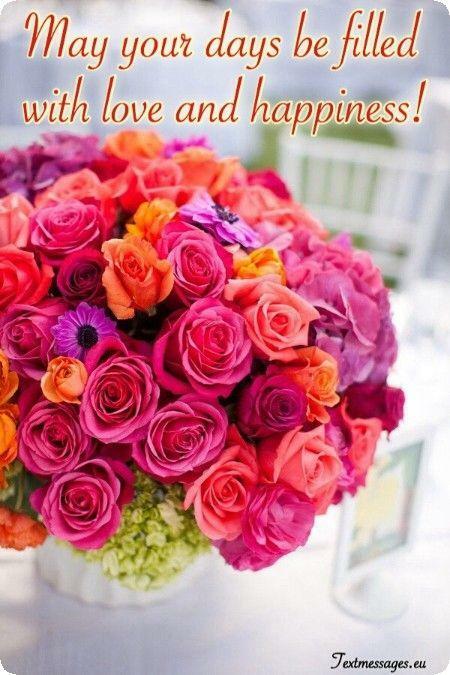 I wish you to be truly happy and genuine with your outstanding wife. It was fun and joy to ride carousel when we were kids. Now we are grown-ups and life itself is like a crazy carousel. Sometimes it’s too fast to enjoy it, sometimes it’s too slow to feel it. But now you have someone you can ride this carousel with and this is the most important thing. It doesn’t matter what happens on the carousel if you have someone to go through it. Hold your hands tight and don’t let each other go till the carousel stops! Dear brother, you’re the most precious person to me and I wish you nothing but true love and happiness in your family life. But you should know that it’s not enough to make a wish, because you have to work hard to make it happen. I will always be here for you. 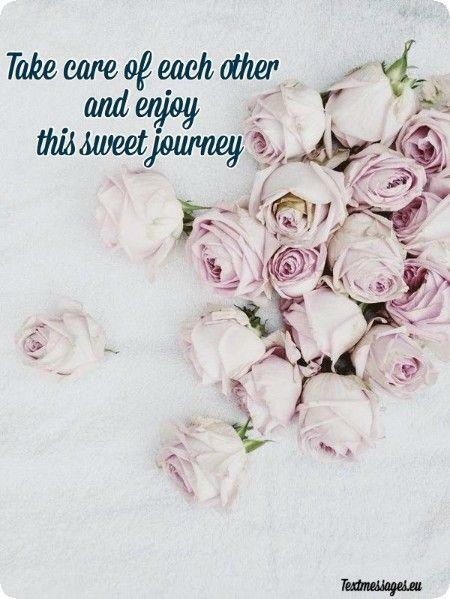 Dear brother, patience, endurance and a wide heart will lead you to the most beautiful moments in marriage. I am so happy to see you getting married! 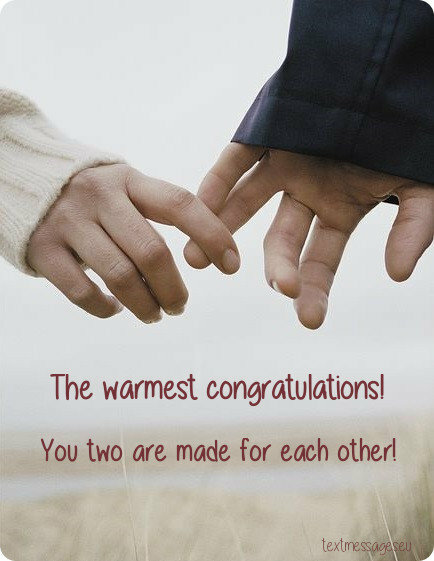 The warmest congratulations! You two are made for each over! Love you so much. My wonderful brother, I believe that you will be the best husband for your wife. I wish you to build a house, to plant a tree and to grow up a son! Family was created to protect its members from misery and pain. 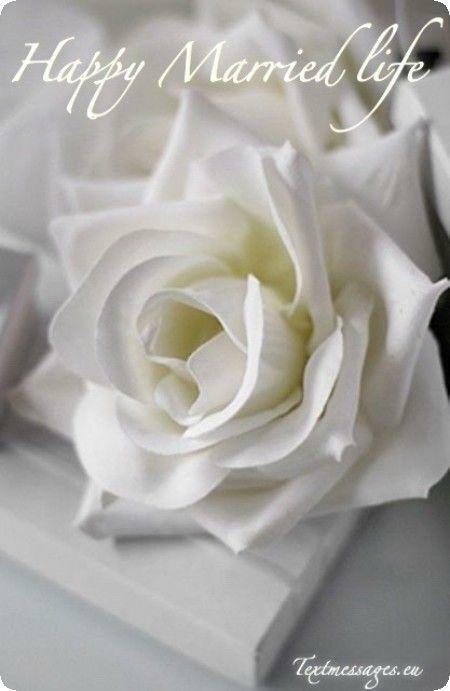 It should bring happiness and peace into the hearts of the beloved husband and wife. I really hope that your young family will be a perfect example of what family should be like. You are my brother, and your happiness makes me happy too! 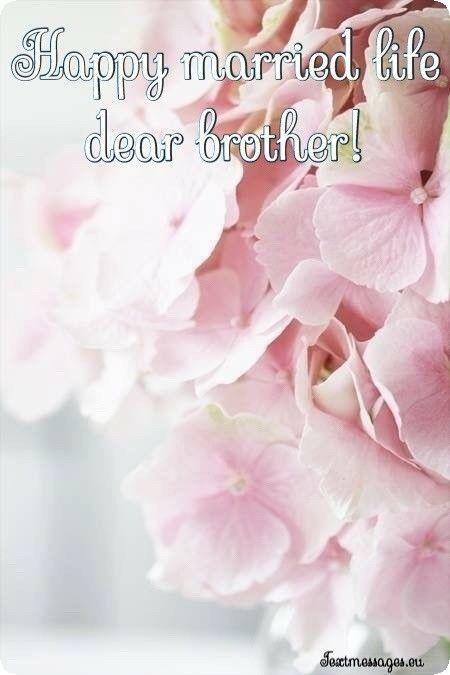 Dear brother, we always were the closest persons to each other. And we still are. And I’m so happy that you found one more person you can trust just as you trust me, someone you can share your secrets with just as we do and someone you really love and get this love in return. I wish you happiness from the bottom of my heart. 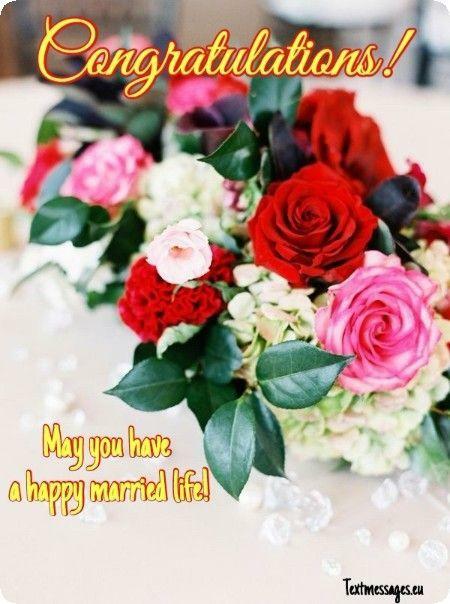 May your marriage be blessed with love, health, and little children, that will bring joy and laughter to your home… Be happy, brother! Today is a very special day for you, because you’re marrying the most beautiful and caring woman on Earth. 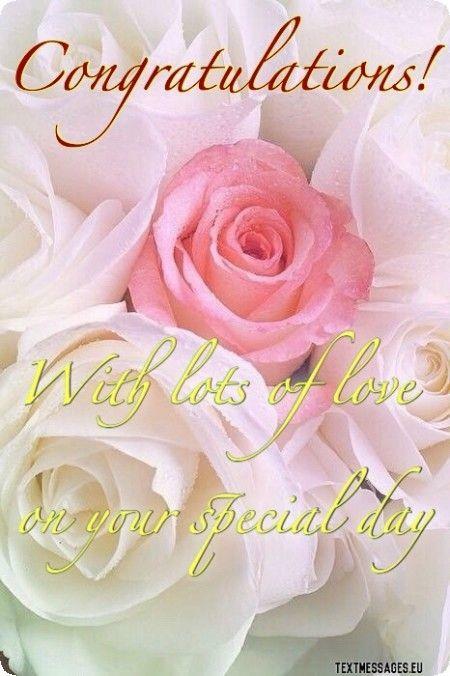 But my wish is that every day of your family life will be special, memorable and full of love. Make the most of it! May this day and the upcoming years bring your family only endless joy and happiness! 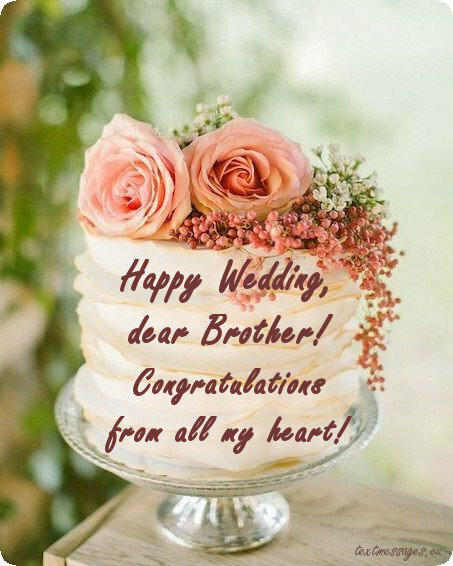 The greatest congratulations for a newly baked groom – for you, my brother. I wish you to have a wonderful married life and a lot of kids. You are worth the best! On this big day I want to congratulate my fantastic brother with his wedding. 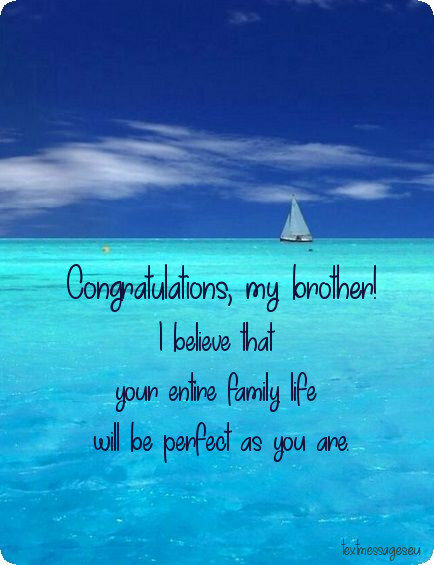 I believe that your entire family life will be perfect as you are. Hug you and congratulations! My dear brother, I’m really happy for your decision to get married. I know that you will be a perfect husband. Congratulations from all my heart! It is a good day to have a perfect wedding day. I’m very glad for your happiness. You are worth the best wife and beautiful kids. Good luck, my dear brother! My crazy brother, I’m really happy of seeing you as loving and devoted husband. 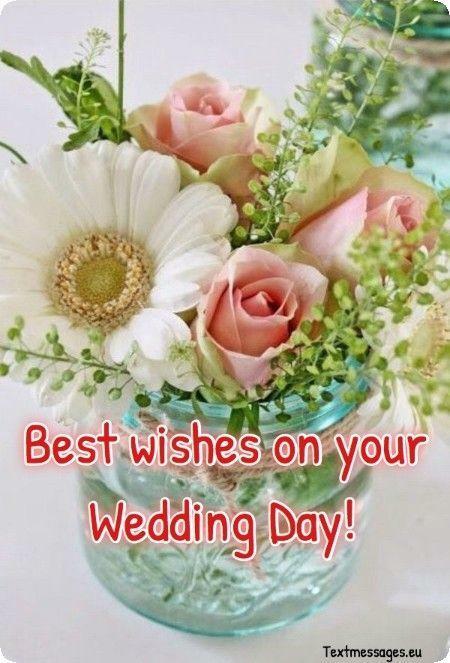 Wishing you to have the most amazing honeymoon, enjoy each other! Your admirable couple seems so idyllic. And it’s such a pleasure for me to know that my dear brother is in good and caring hands. When I look at you, I feel that my heart grows with hope that one day I’ll also meet someone special. You and your dear bride are the source of my inspiration and I wish it would never end! Wedding is a big step into adult life. 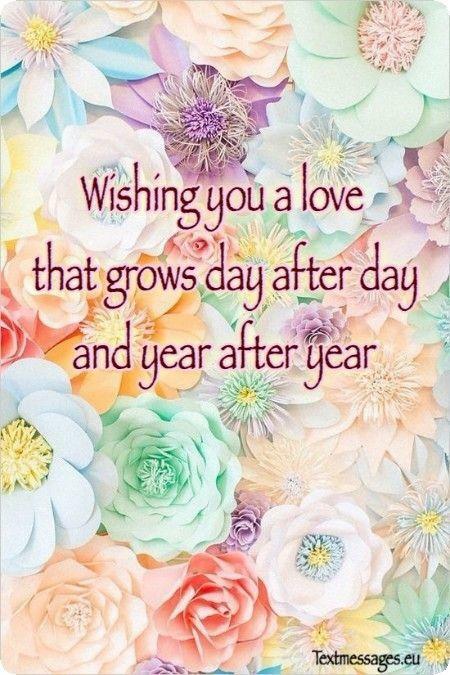 From all my soul I wish you to have a perfect time with your wife and to have wonderful kids in a near future. You know how much I love them! 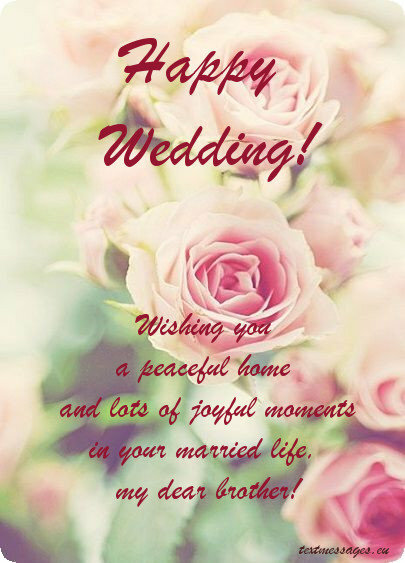 Wishing you a peaceful home and lots of joyful moments in your married life, my dear brother! 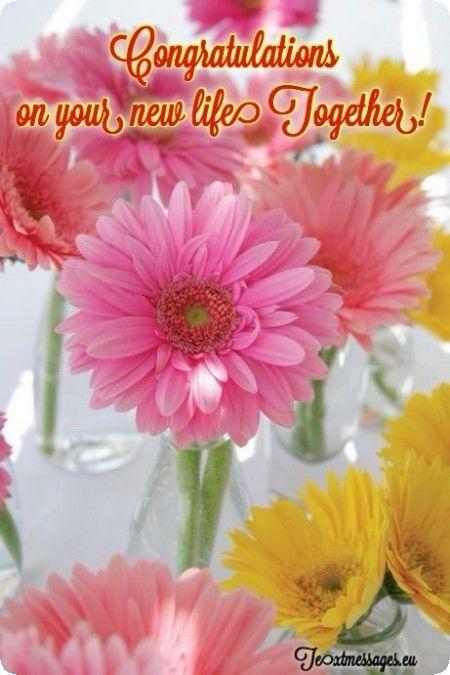 Finding a soul mate to live together, now and always, is the best feeling in the world! 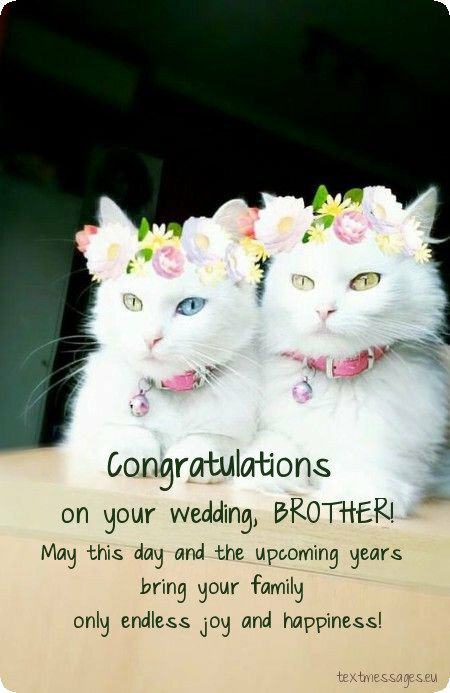 Congratulations, brother! On the day of your Wedding, the photographer will take a lot of pictures. Your happy smiling faces, the moment of sacred oath, hugs and kisses. But I wish you to keep these wonderful moments not only in the photo album, but also in your memory. Forever. 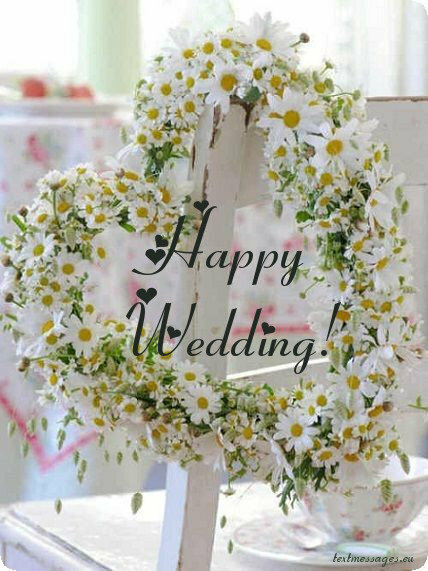 May the beautiful day of your Wedding warm your heart for many long years and remind you and your beloved wife of how strong your love is! Congratulations on the most beautiful day in a lifetime, brother! Wishing you and your wife endless love and happiness. 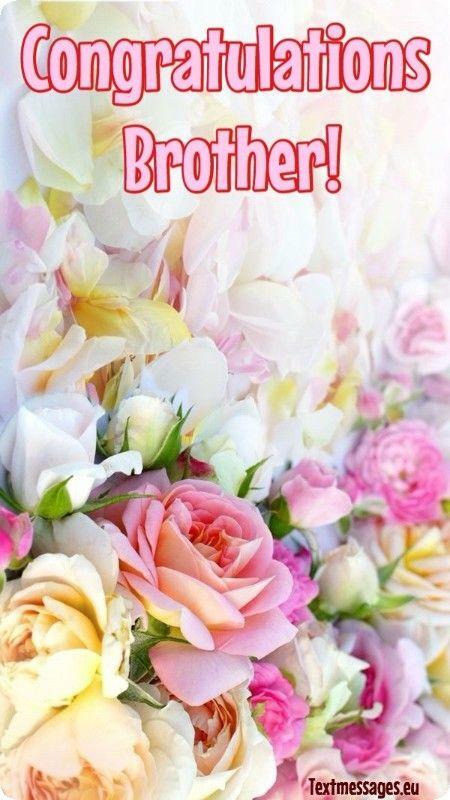 Brother, never forget to love your chosen one each day even more! I am so proud of you! There are a lot of synonyms to the word “Family”. Trust, support, cosiness, warmth, love. And this is only the beginning of the list. Dear brother, I wish that your list will be endless and filled with only good and positive words describing your family life. May no grief and misunderstanding be on the list! From this day you are not only a brother, but also a husband. I believe that your wife will be very happy with you. 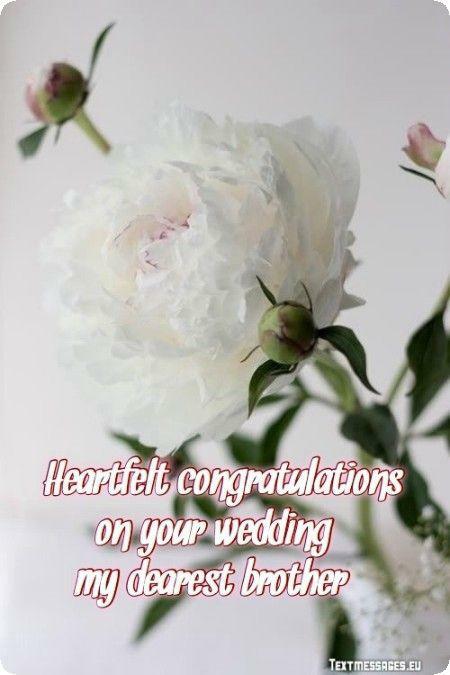 The warmest congratulations! On this special day I want to congratulate you, my brother, with wedding. From this moment you are responsible not only for yourself, but also for your family – your wife. 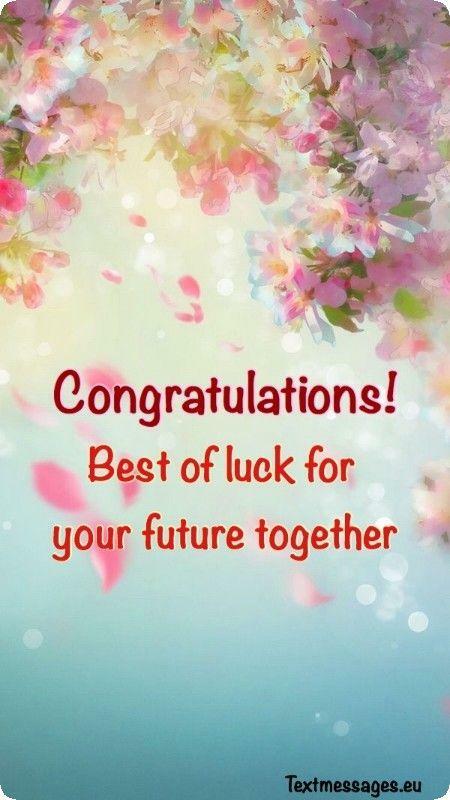 Good luck and congratulations once again! 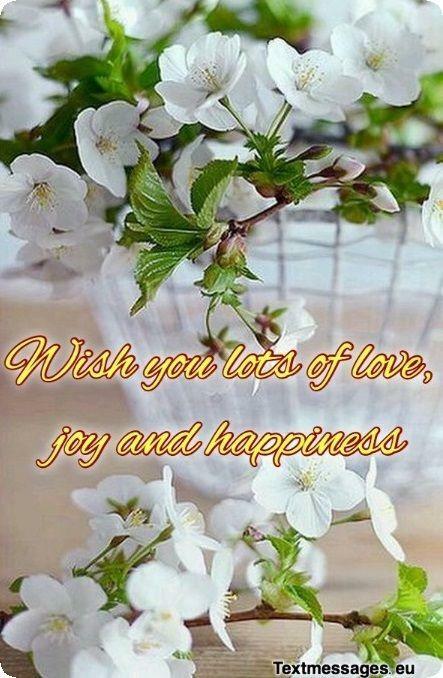 Wishing you endless joy and everlasting happiness! Happy wedding day, brother! Talking, sharing and paying attention are three most important things in marriage! I hope you will never forget them! Be happy, brother! On this important day I want to wish you never lose your generosity and devotion. The real man is a loving man. 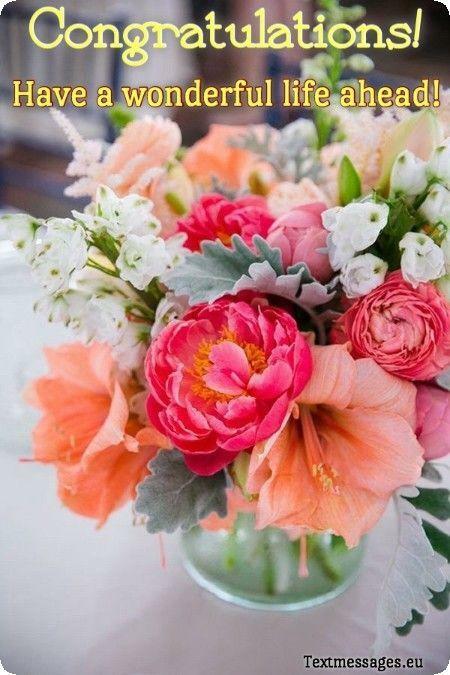 Congratulate you with wedding and wish you to enjoy your new life! Your Wedding Day is coming! 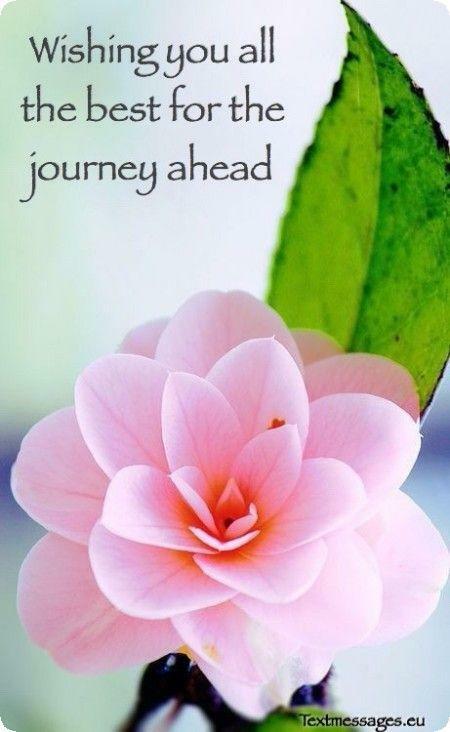 You’re about to become a part of new family and take responsibly for everything that will be taking place within it. And you should be prepared that some things won’t go smoothly. But every time something good happens, cherish these moments and keep them in your memory to warm you heart at difficult times. I’m really happy for your decision to create your own family. It’s time to grow up! The wedding day is amazing, so I wish you to have the same amazing marriage life. You are a wonderful brother! My little brother, from now you are an adult person! I’m very happy of seeing you so in love. Congratulations on your wedding and never stop trying to be the best! These beautiful pre-wedding days our big and happy family is preparing to adopt one more member – your future wife. I’m really glad that our family keeps expanding and I hope that our ties will become a lot tighter due to love, understanding and happiness that will reign in our common home!